With so much Marlborough Sauvignon Blanc in the market it’s easy to see why the New Zealand region is famous throughout the world. 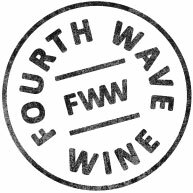 Marlborough perfectly captures a Sauvignon Blanc and we like to do things a little differently. 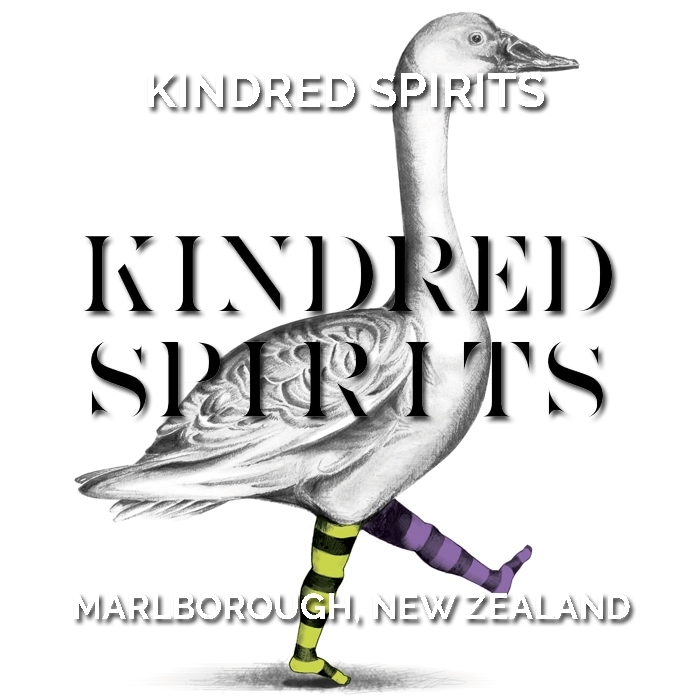 Kindred Spirits Sauvignon Blanc uses complexity and character, extended lees maturation to create a refined expression of the classic style and highlight fruit purity and elegant minerality to add interest and stand out from the crowd.